Discover the new 2019 Toyota Highlander Hybrid at your Longueuil Toyota dealer, on the South Shore of Montreal. 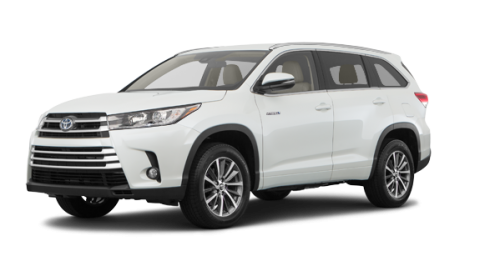 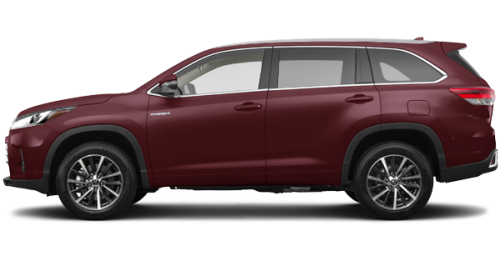 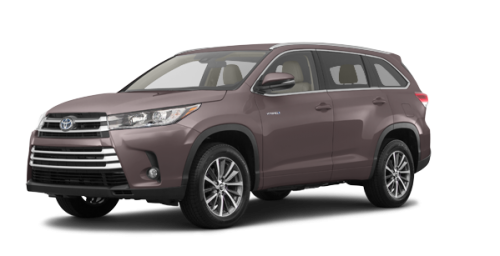 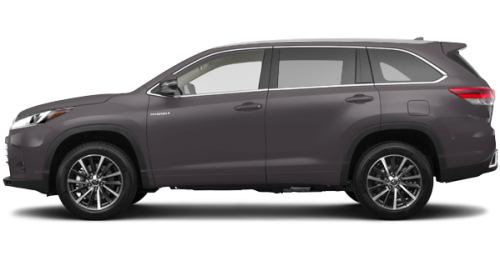 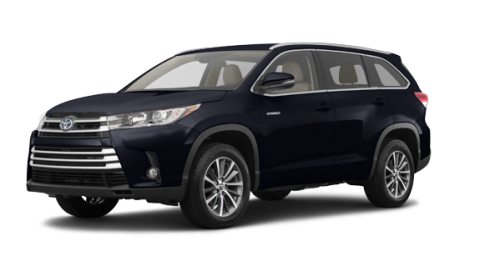 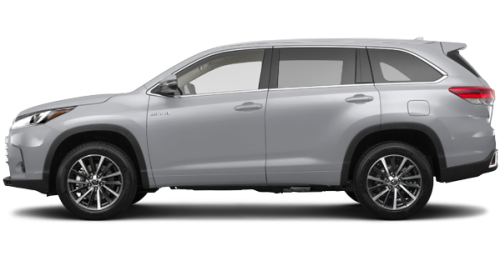 We also present an outstanding selection of Toyota SUVs including the superb 2019 Toyota RAV4 Hybrid as well as several used Highlander models. 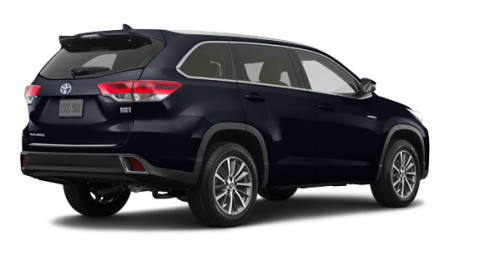 Depending on the model, the new Highlander Hybrid close to St-Hubert, on the South Shore of Montreal, can accommodate 7 or 8 occupants with their luggage and their outdoor material very comfortably. 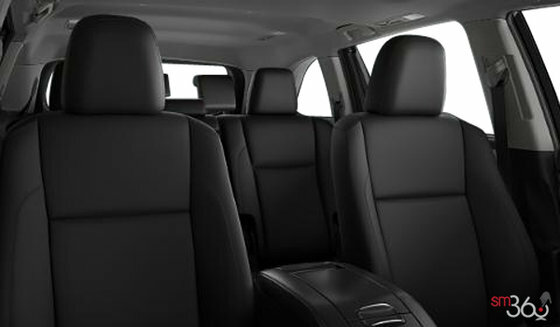 Its hatchback opens on a cargo space of 391 litres behind the rear seat. 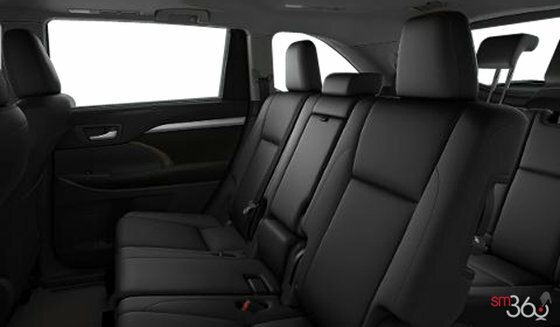 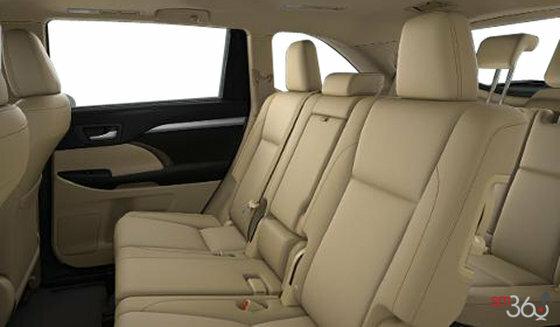 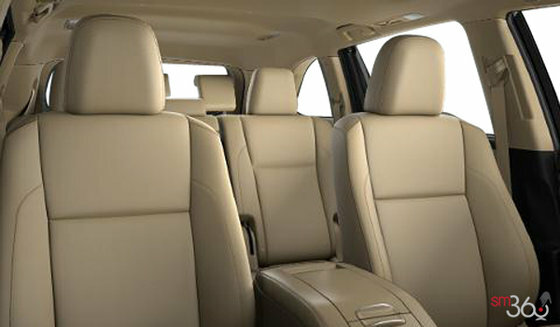 The loading volume can reach 2,356 litres (83.2 ft3) when the 2nd and 3rd-row seats are folded down. 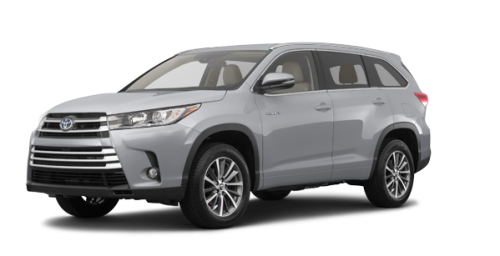 The Highlander Hybrid can tow a load of 1,587.6 kg (3,500 lb). 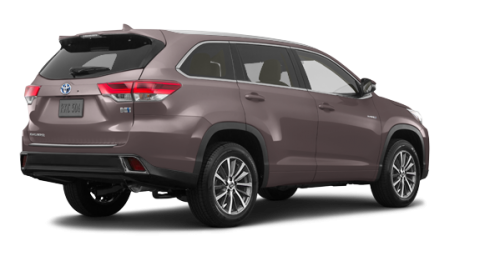 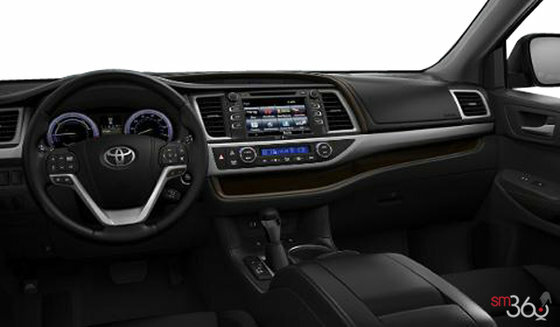 With its intelligent all-wheel drive and 8-speed automatic transmission, the 2019 Toyota Highlander Hybrid for sale in Longueuil close to Boucherville is equipped with a 3.5-litre 6-cylinder engine combined with a Hybrid Synergy Drive system. This powertrain develops a net thrust of 306 horsepower and it consumes as little as 8.1 L/100 km in the city and 8.5 L/100 km on the highway. 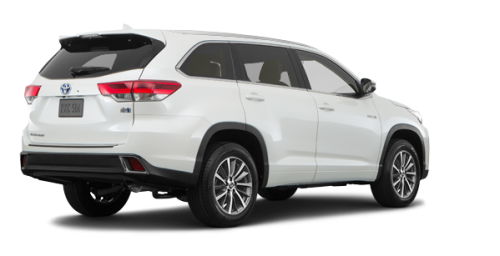 The new Highlander Hybrid close to St-Hubert and Brossard can be complemented with a parking assist system and the Blind Spot Monitor with Rear Cross Traffic Alert. Our exciting Toyota promotions paired with our tailor-made Toyota financing programs will allow you to achieve substantial savings on purchase or lease of your new Toyota SUV. Book your test drive of a 2019 Highlander Hybrid today and discover all the pleasure that comes with driving a powerful and luxurious Toyota hybrid SUV. 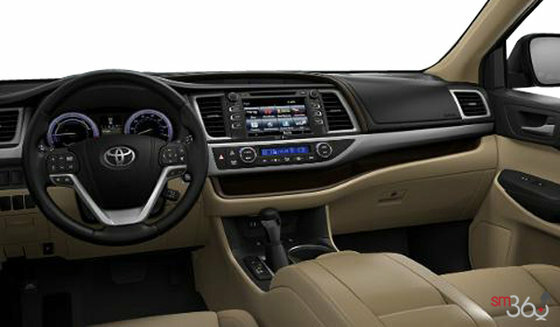 Take the opportunity of your visit to explore our inventory of used Highlander hybrids.